6 Ways to Shape Up in 2014 with Quote Roller! Let’s be serious, sometimes office work makes you fat. And just like we might get lazy with getting to the gym, we sometimes get lazy with our sales techniques too. Today we are here to offer you tricks to shape up both your life and your sales. Remember, when you feel good and healthy, you exude confidence, which goes a long way to stirring trust in your team, your brand, your company. In this day and age, we’ve started finding any excuse to save time, which means you probably are sending emails instead of taking the time to pick up the phone and connect with your customers. Whether it’s cold calling or just checking in, pick up the phone more. Often, in the end, it saves time by getting right to the point faster, solving issues quicker. 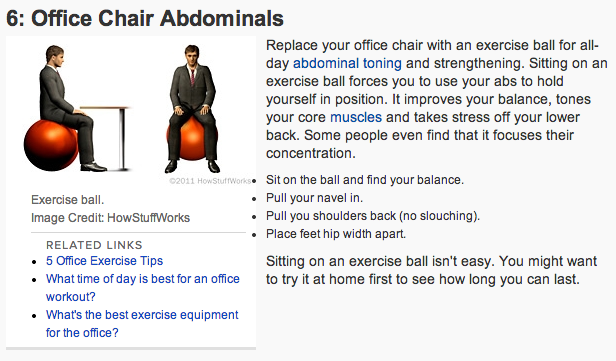 And we like this exercise ball solution from How Stuff Works. We know some telemarketers that pass the exercise ball around the office, so each person gets a chance to ditch his or her lazy-making chair and work on their posture, balance and abs, while making calls. They’ve actually found that being physically active during the call makes people more animated and engaged in the conversation. Of course, a hands-free phone is crucial! Save Time for the Important Stuff! We cannot stress enough that we are BIG into automation. Our founders Serge and Mikita created Quote Roller proposal software because they loved running their first company Coding Staff, but they hate created sales proposals. So they looked to automate it. We fully stand by our integration partners who help you do the same thing for getting paid, accounting, client relationship management and more. The more you can automate, the more you can focus on the things you want to do. Plus, you can keep your business on your smartphone, so you can keep mobile too! With the 20-20-20 Rule! Your eyes are important and so is your sanity. If you haven’t heard of it, the 20-20-20 Rule is to try and remember to spend 20 seconds staring 20 feet (about six meters) away about every 20 minutes. It relaxes your eyes and gives you those 20 seconds to just chill and reboot. This is a no-brainer. No matter how big the windows are in your creative space, it’s not the same as going outside for a walk on your lunch break or even to have a staff meeting outside. What better way to review your business proposal’s successes and failures than to in a park smelling freshly cut grass? No creative space is more inspiring than the one nature has built for us. And getting outside isn’t just good advice for you, your sanity and your team, it’s good for business. Instead of trying to close a sale over the phone, whenever dealing with a local prospect, it’s always worth it to try to schedule a visit instead. One face-to-face meeting can be worth more than five phone calls or 20 emails for building a long-term client relationship. Keep healthy snacks around the office where everyone can share. Nuts, craisins/raisins, and fresh fruit are great starters. If you have a cheap or free alternative to the Doritos in the vending machines, your colleagues are more likely to partake in the healthier choices. As a bonus, these don’t just help keep the office weight loss down, but healthy snacking between meals keeps energy levels up and your team more motivated. Just don’t forget a water cooler! Not only does it provide a social center for office gossip, studies have shown that if you have quick and easy access to the refreshing beverage, you are more likely to get up to walk to the cooler and much more likely to drink those eight glasses of water you’re always meaning to have. Water fills you up between meals and we know that it’s simply the best thing you can put into your body! And this is an exercise you can share. 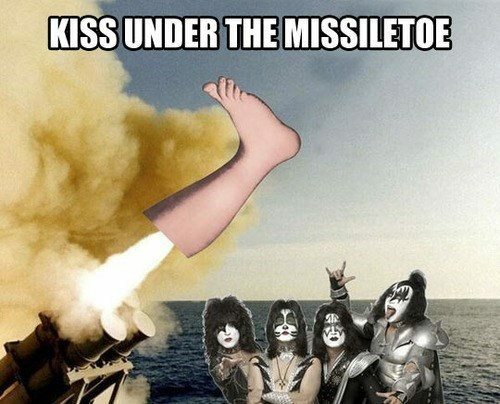 Many of our clients, like Excite Media take Friday to make punny images and other jokes to spread the laughter. Make sure your social media isn’t just self-promotion but that you share fun too. Plus, those funny bits are the ones most likely to be re-shared. What are your plans to shape up for the new year? 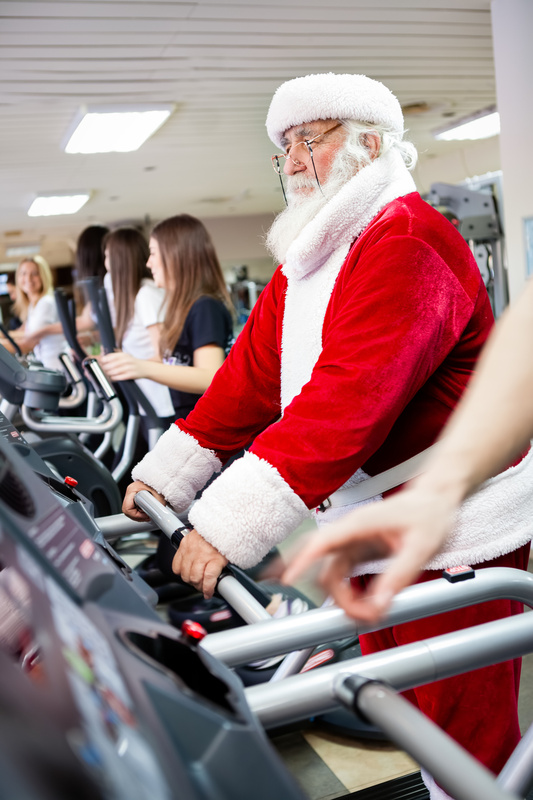 Have you signed up for Quote Roller so you can win a year-long gym membership? But even if we get to pay for your gym membership, remember, it’s on you to get up and go to the gym! So get automated, get selling and stay active!